When my friends and I talk about our bodies, we compare feedback from physicians, all of which seems to be slightly different; we warn one another about conditions like uterine fibroids and share horror stories about different methods of contraception. There still seems to be a combination of prudishness and ignorance around the unique, and sometimes idiosyncratic, functions of the female body — which is shocking, considering half the world is born with one. But in recent years, mobile technology has granted me and countless others the ability to collect an unprecedented amount of information about our habits and well-being. Our phones don’t just keep us in touch with the world; they’re also diaries, confessional booths, repositories for our deepest secrets. Which is why researchers are leaping at the chance to work with the oceans of data we are generating, hoping that within them might be the answers to questions medicine has overlooked or ignored. …Most of us are willing to be much more honest with our phones than with professionals, or even with our spouses and partners. We look up weird symptoms and humiliating questions on Google with the same ease that we search for the name of a vaguely familiar character actor. 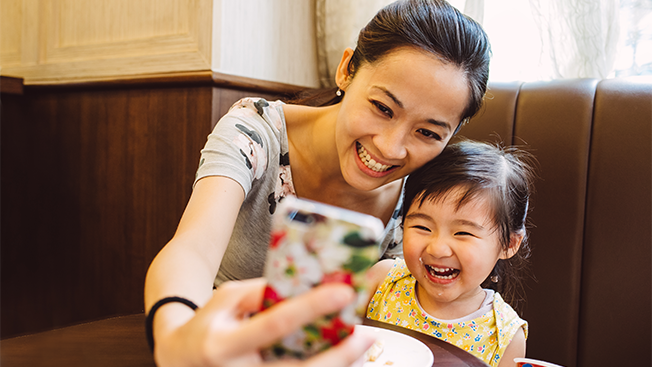 For many of us, our smartphones have become extensions of our brains — we outsource essential cognitive functions, like memory, to them, which means they soak up much more information than we realize. When we hand over this information willingly, the effect is even greater. Illustration by Erik Carter. Screenshots from Vine users Alona Forsythe, Brandon Bowen, Dems, imanilindsay, MRose and Sionemaraschino. The Vine videos that rise to the top of the heap typically feature dance routines, quick-cut pranks and the occasional clever stop-motion short. But if you tap into the video-sharing app’s raw “fire hose,” a different picture emerges… reveal[ing] that buried beneath those popular Vines lies a less visible but more intriguing trend: six-second displays of normalcy. Rather than killing time at the mall, in a Spencer’s Gifts or the food court, young people are filming themselves doing the incredibly mundane: goofing around in a backyard pool, lounging on basement couches, whatever; in other words, recording the minutiae of their lives and uploading it for not very many to see. …A cynic might dismiss all this obsessive self-documentation as evidence of generational narcissism, but you could just as easily choose to view it as a developing global pastime. Call it borecore: the never-to-be-viral output that comes from mixing powerful devices and a lifetime of social-­media training with regular, old teenage boredom. Seen this way, its predecessors are more prosaic than pathological: doodling in a composition notebook, making scrapbooks, driving around aimlessly. But that simplicity, that sameness, can feel magical when you binge on it: a series of furtive glimpses into the lives of people across the country and around the world doing a whole lot of nothing. 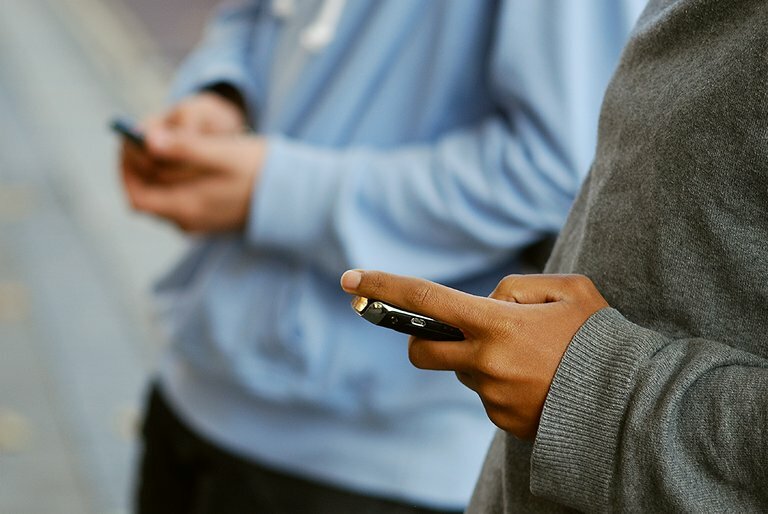 A new report on “Teens, Technology and Friendships” from the Pew Foundation puts an unusually positive spotlight on the online lives of teenagers as they build friendships and connections in a digital world. 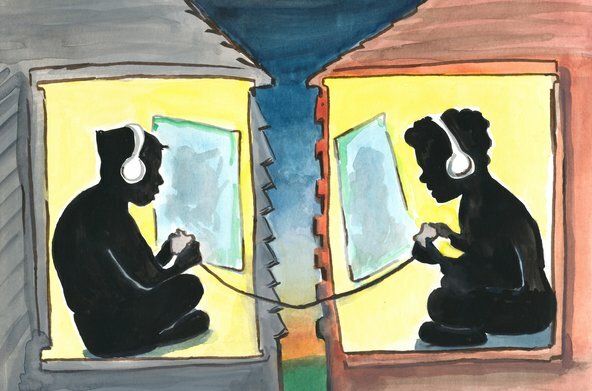 Teenagers aged 13 to17 are finding ways to strengthen their relationships with real-world friends as well as making new friends through social media, video gaming, messaging apps and other virtual connectors. Crucial, in part, because “hanging out” in the digital realm may be more accessible for many teenagers than hanging out in the real world.